The launch of Dubai’s Security Industry Regulatory Agency (SIRA) will feature in a full conference programme at Intersec 2017, where leading decision makers will discuss a new law governing the Emirate’s security industry framework, guidelines and expectations. The SIRA Forum takes place on January 24, at the Dubai International Convention and Exhibition Centre. Brigadier Khalifa Ibrahim Saleis, SIRA’s director general, will provide an overview of the formation of the regulatory body and the issuance of the ‘Regulation of Security Industry Law’ in Dubai (Law No. 12 – 2016), said a statement. Saleis said SIRA was formed by the Dubai Government with a wider remit than the Department of Protective Systems (DPS) it replaces, continuing all the licensing and regulatory functions held by DPS, but broadening its work further into research and development. “It will also set down the specifications and standards which must be followed, and has the ability to update these as required, without the need to pass fresh legislation on each occasion that a revision is required,” he added. Saleis said SIRA’s Law No.12 repeals Law No. 24 (2008) regarding security services providers, but the current technical regulations provisions of Law No. 24 remain in force and are currently being reviewed and updated. 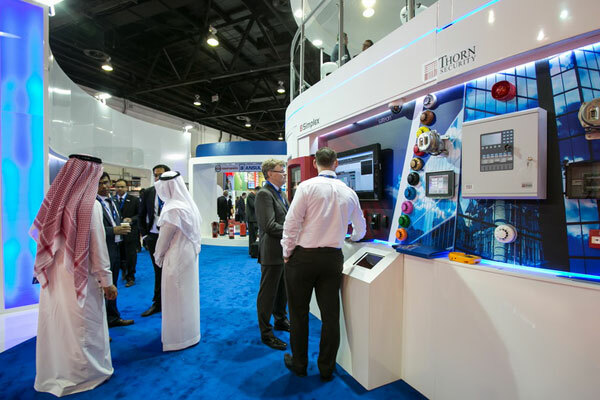 The SIRA Forum takes place on the final day of Intersec 2017, the world’s largest trade fair for the security, safety, and fire protection industries, which runs from January 22 to 24. “Intersec is the largest gathering of security professionals across the Gulf and Middle East region,” added Saleis. The three-day Intersec conference programme is supported by the Dubai Police and the Dubai Civil Defence, offering delegates an interactive platform to meet, network with, and hear from regional and international experts in fire safety, commercial and cyber security, emergency response, crisis management and infrastructure protection.